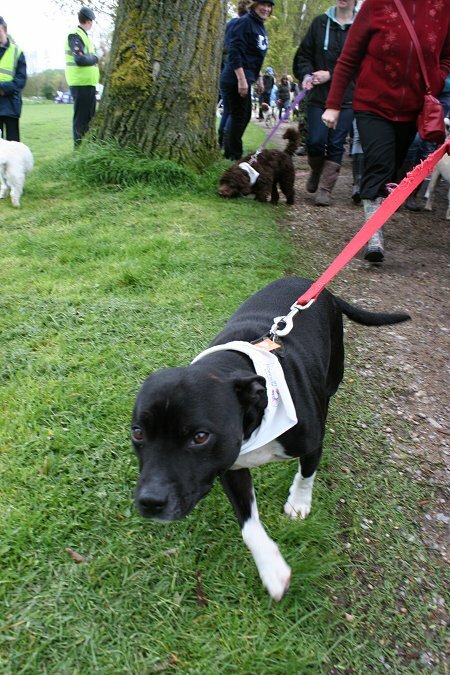 Front Page > Whats On > Putting Their Best Paw Forward! 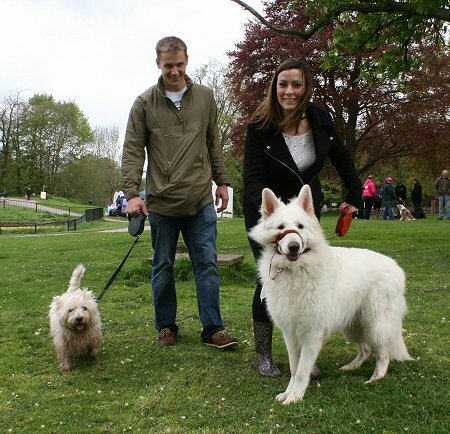 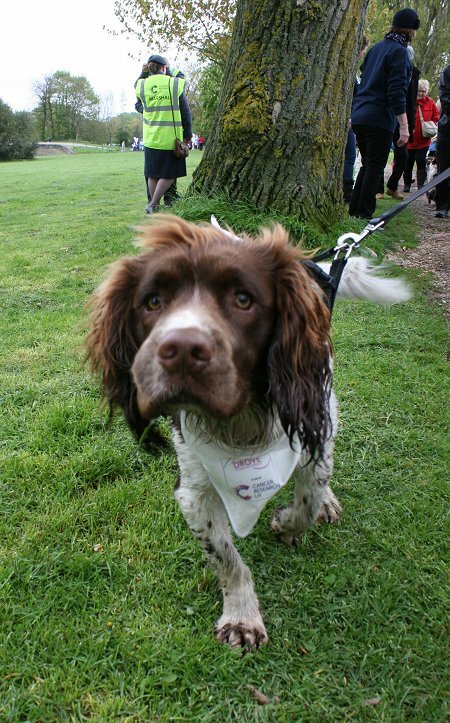 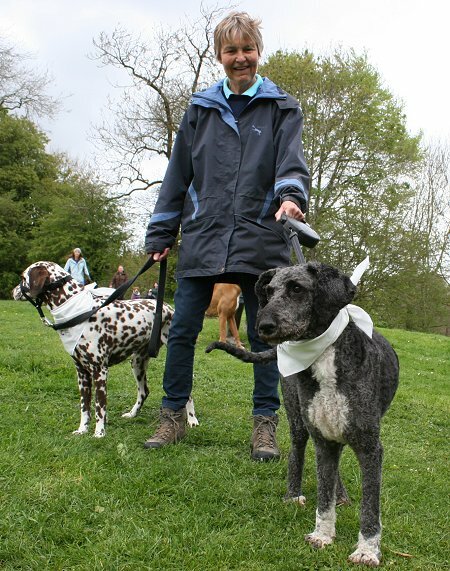 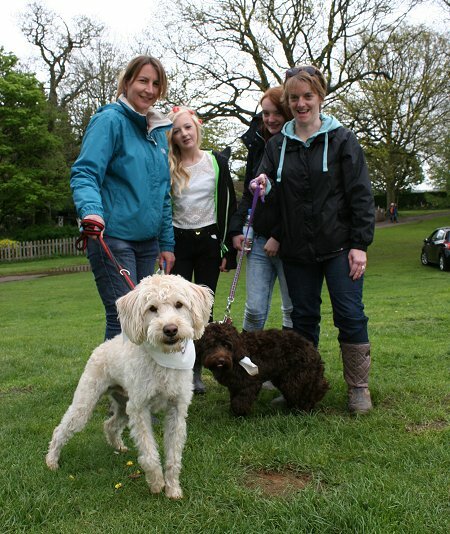 Owners and over 50 dogs of all shapes and sizes raised funds for Cancer Research UK at Coate Water, Swindon, today. 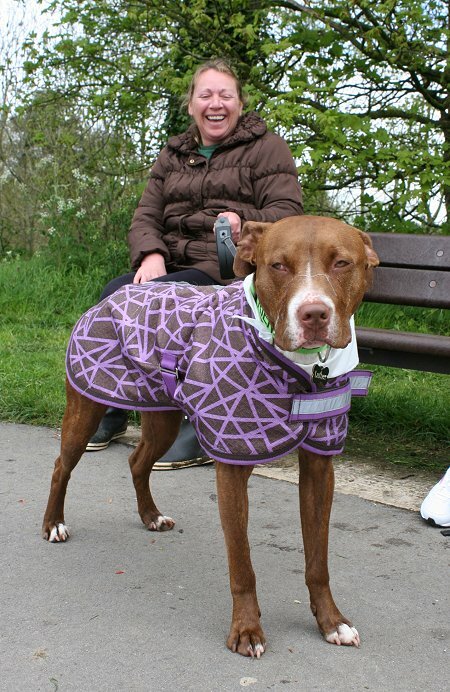 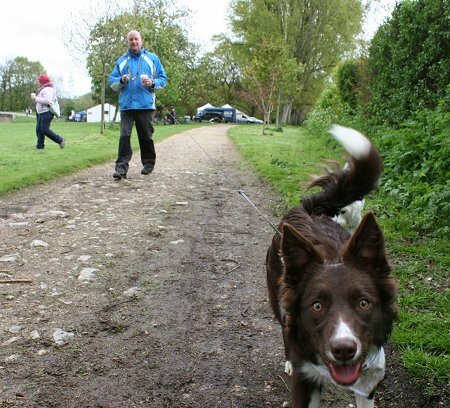 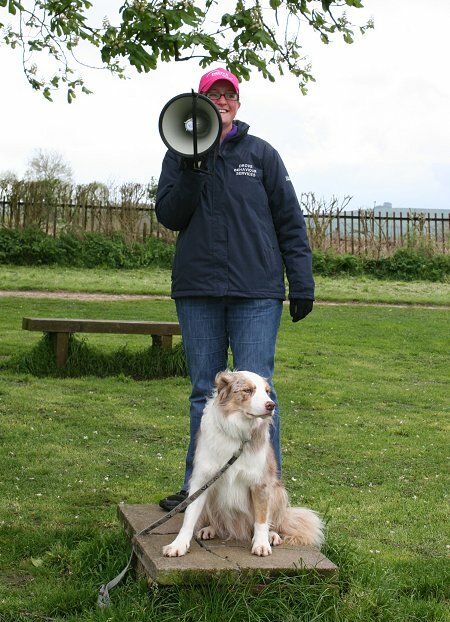 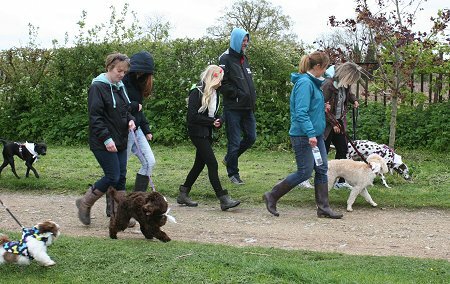 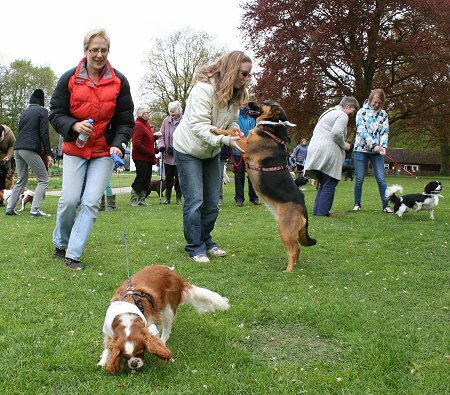 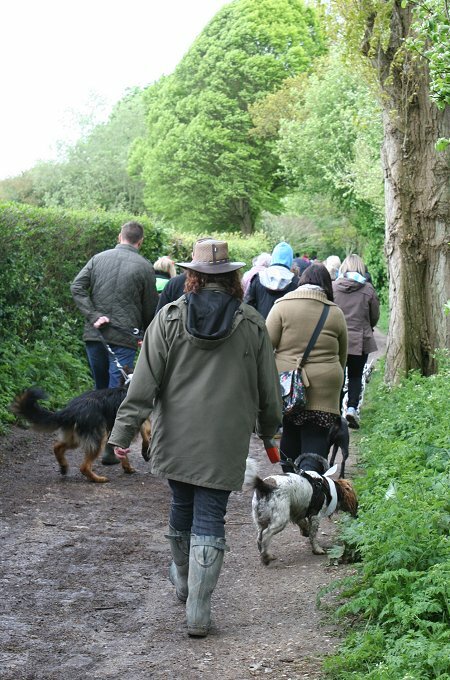 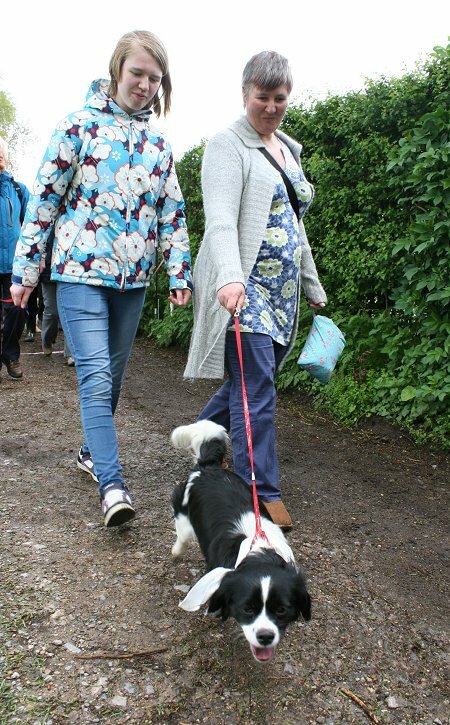 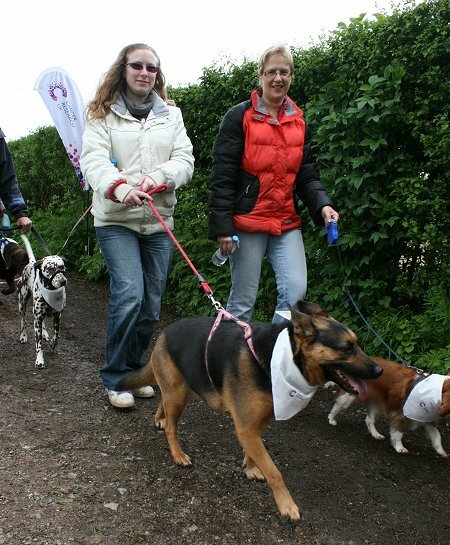 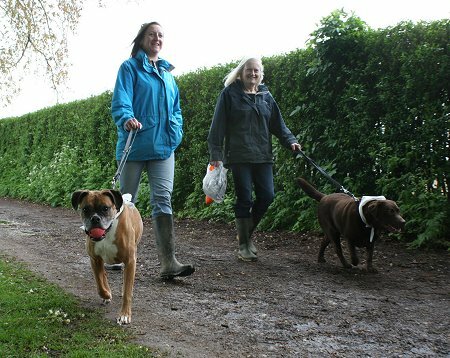 The sponsored dog walk took a leisurely route of about 2 miles around the lake with most taking part just managing to avoid the April showers that fell most of the weekend. 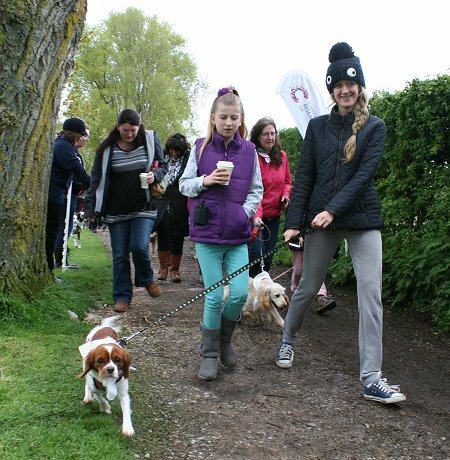 Here's a few pictures of the day with the ful gallery on Facebook. 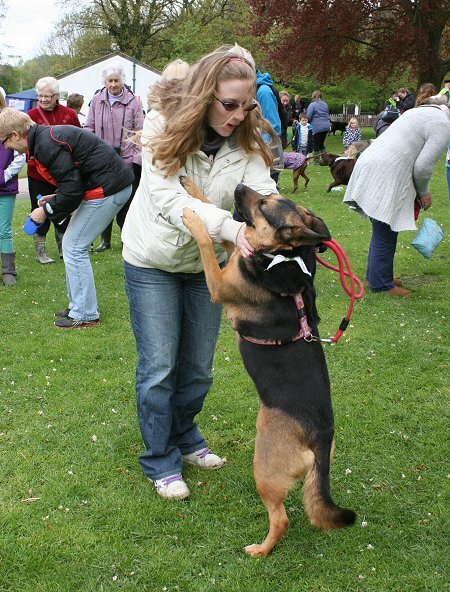 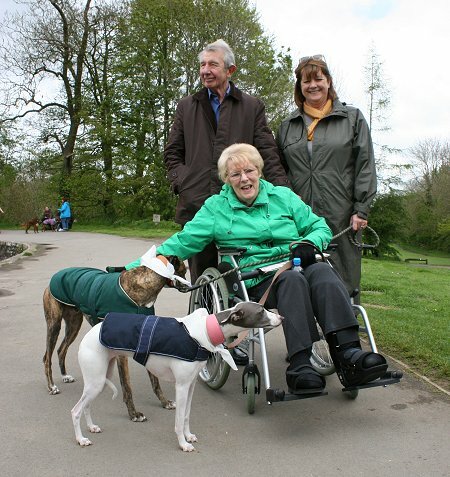 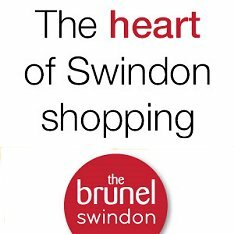 Best Paw Forward - more info.